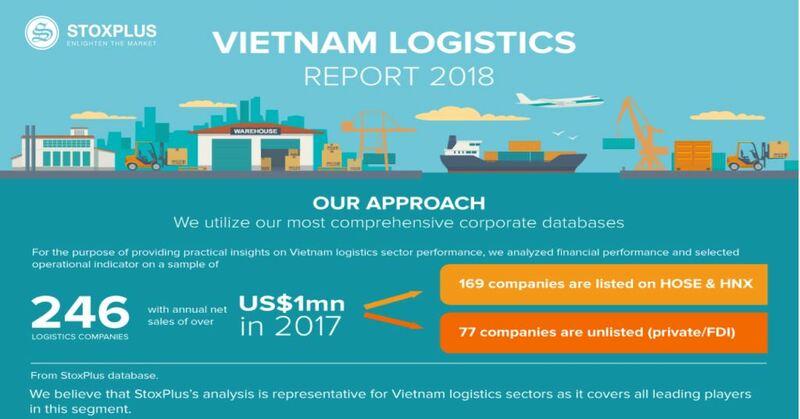 Vietnam’s banking reported a successful outcome in 2017. 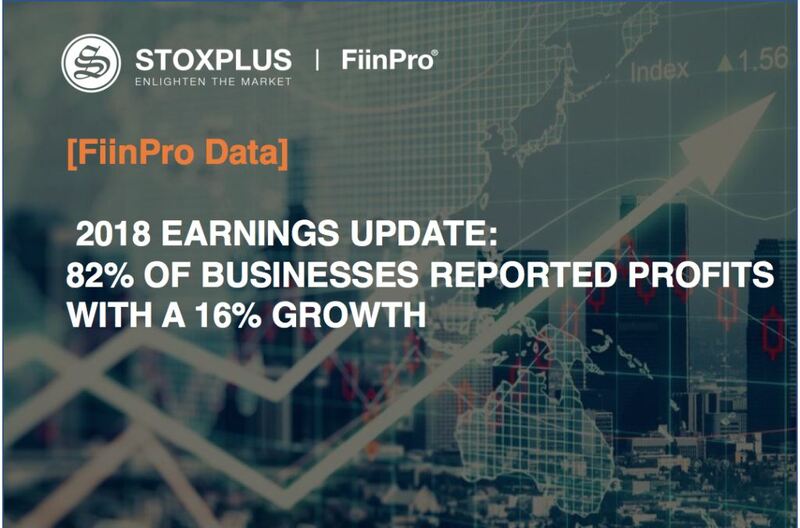 The sector received USD2.39bn in net profit, financial efficiency improved, loan growth was strong, bad debts are being resolved, cost of financing was low, operations become more effective, and bancassurance booked enormous commissions. 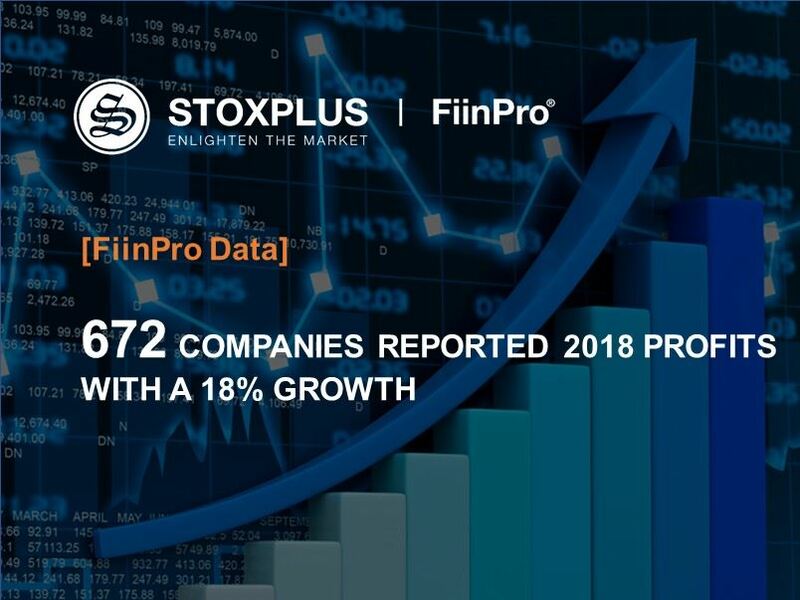 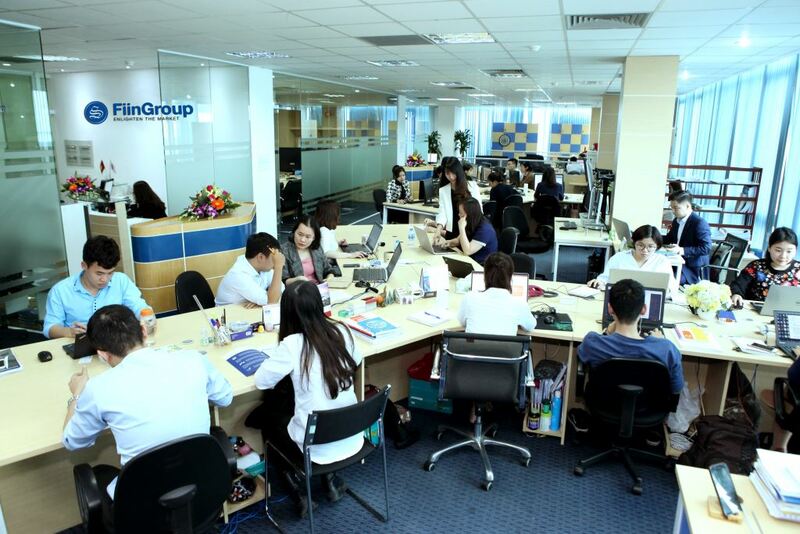 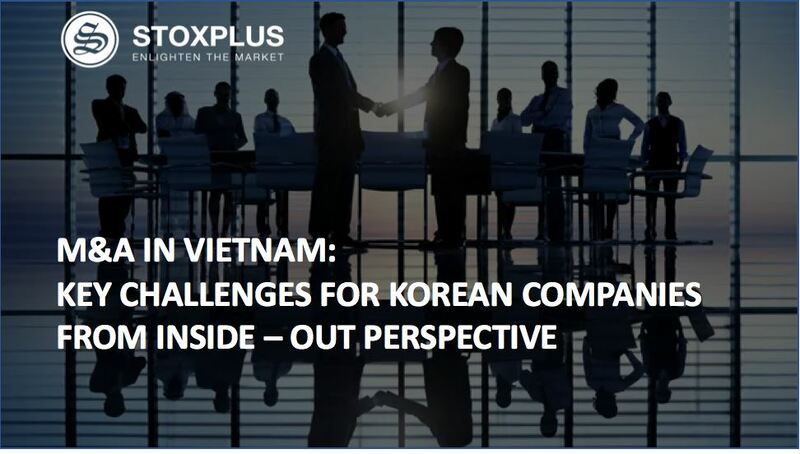 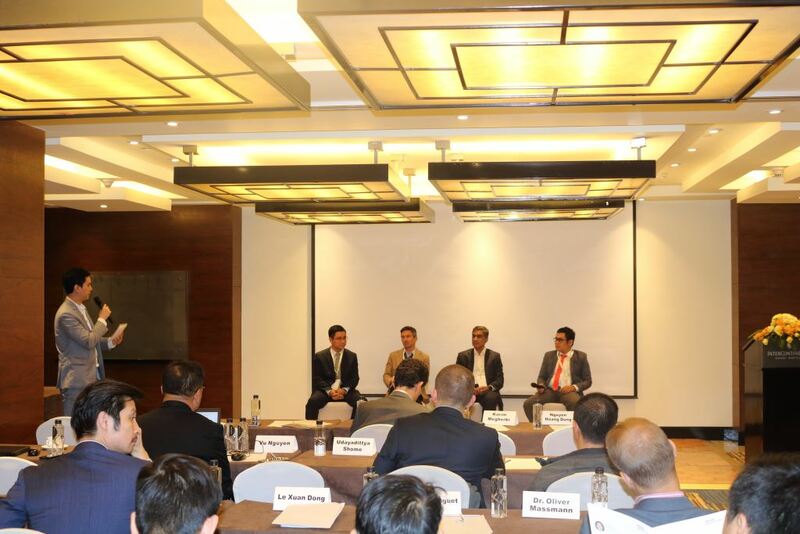 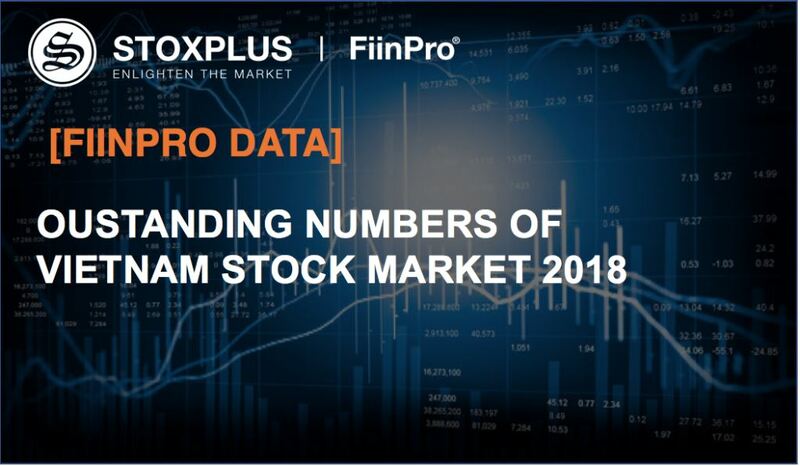 StoxPlus is proud to be an insightful data vendor for Bao Viet Holdings - the pioneer financial-insurance group in Viet Nam which has received various international awards.